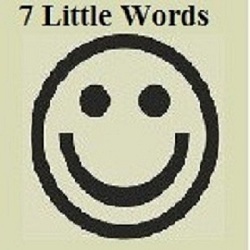 Check 7 Little Words Daily Puzzle answers for clue words “feelings, “courageous rescuer” and “shooting star on the ground” etc. Solved solutions of 20th Jan 2019 to 7 Little Words are given below in blue color and clues are in red color. For more previous answers to 7 Little Words Daily Puzzles click here.